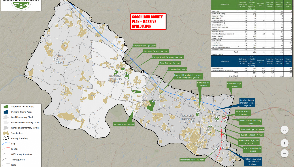 Why Buy Land as an Investment in Central Virginia? 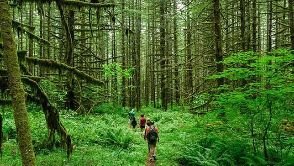 Look for these “absentee owners” to find some great deals on land! 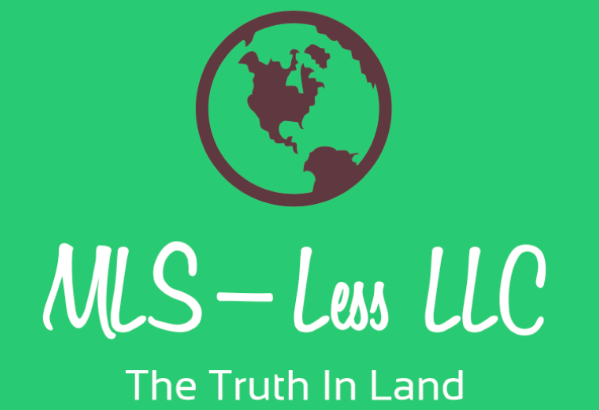 MLS-less LLC works with land sellers every day, and we can help you find the lot you’ve been looking for.